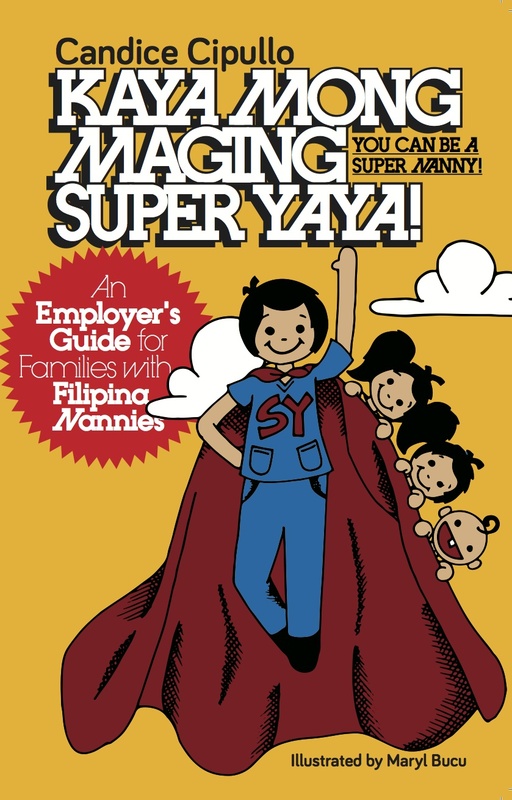 Media coverage for the Super Yaya book! It's already a privilege to be able to share the advocacy of educating our yayas through the published manuals, but with a bit of luck and through a few friends in the industry, some TV shows were interested to talk to me more on what the books are about! We have also launched two social media sites which you may visit other than this blog for orders and latest updates on the books. 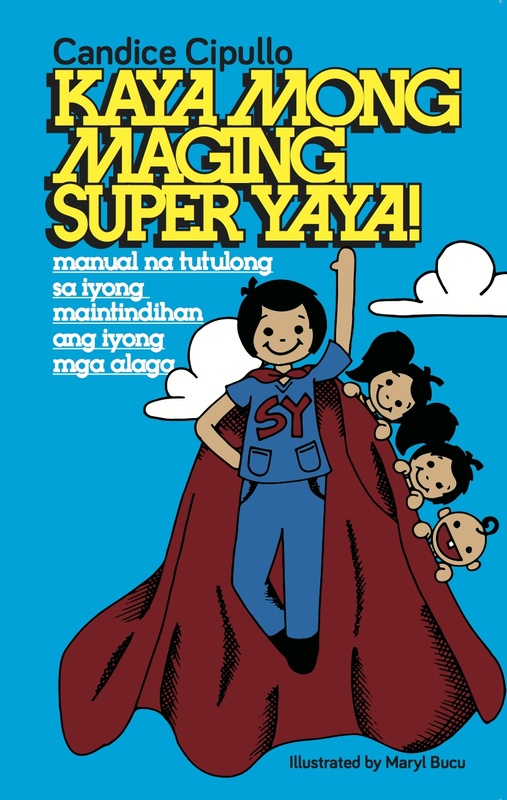 Follow us on twitter (@superyayabook) and like our Facebook page (Super Yaya Manual). With the kindness of the Director of Jesuit Communications, Fr. Nono Alfonso, SJ, Tanging Yaman stores in Ateneo de Manila University and SM Megamall will soon be selling the books! Again, I would like to thank all of you for supporting this project of empowering our yayas to be better individuals and caregivers. I hope that you can continue supporting my simple mission of spreading my research and tips to families all over the Philippines. I leave all of you these manuals as my gift, as I prepare to migrate again with my family abroad next month. "Kaya Mong Maging Super Yaya!" can be the best Christmas gift you can give to your beloved kasambahay.